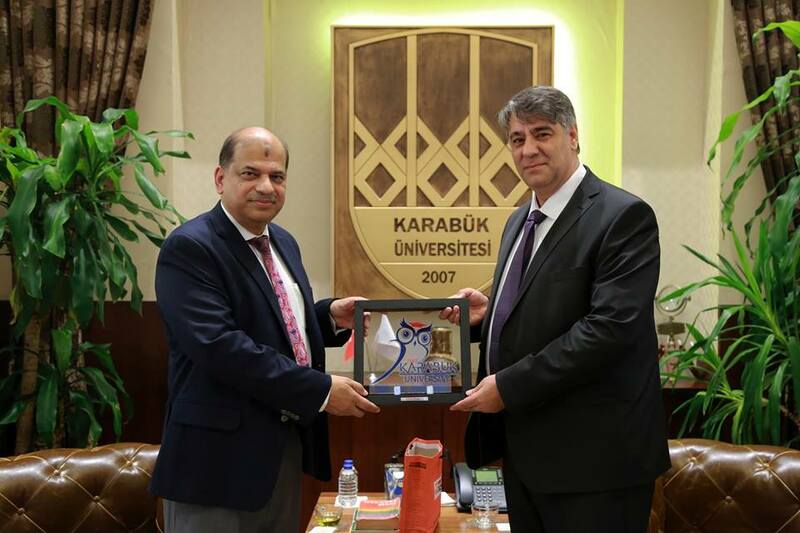 Honorable Vice–Chancellor Dr. Yousuf Mahbubul Islam and Mr. Masud Ibn Rahman, Associate Professor of Daffodil International University recently visited the Karabuk University, Turkey under Erasmus+ KA107 Training Programme from 5th to 9th November 2018. 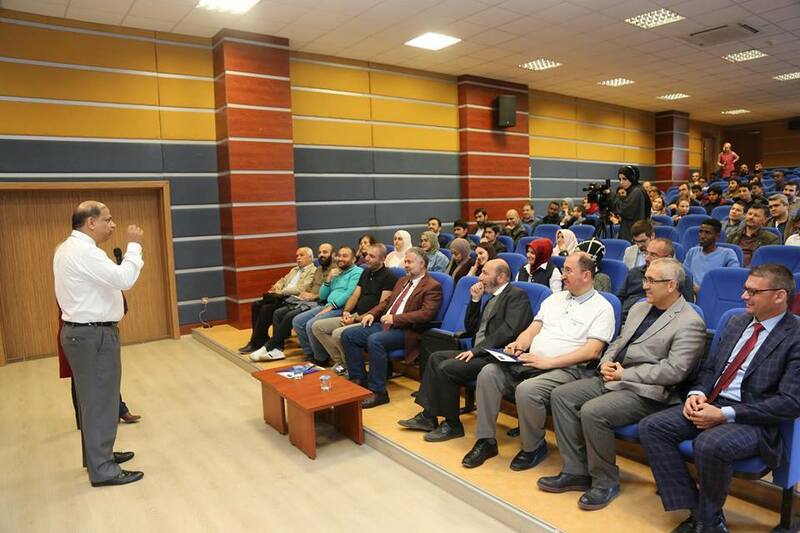 DIU Vice –Chancellor conducted a training program about ‘Can we use our brains effectively?’ organized in the Faculty of Theology and Faculty of Medicine. 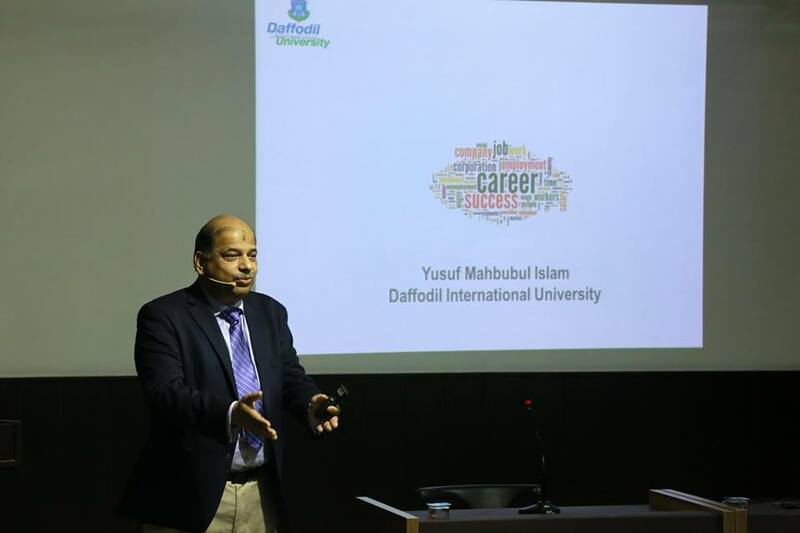 The workshop includes the knowledge of the connection between the neurons in the brain emphasizing the use of Islam. 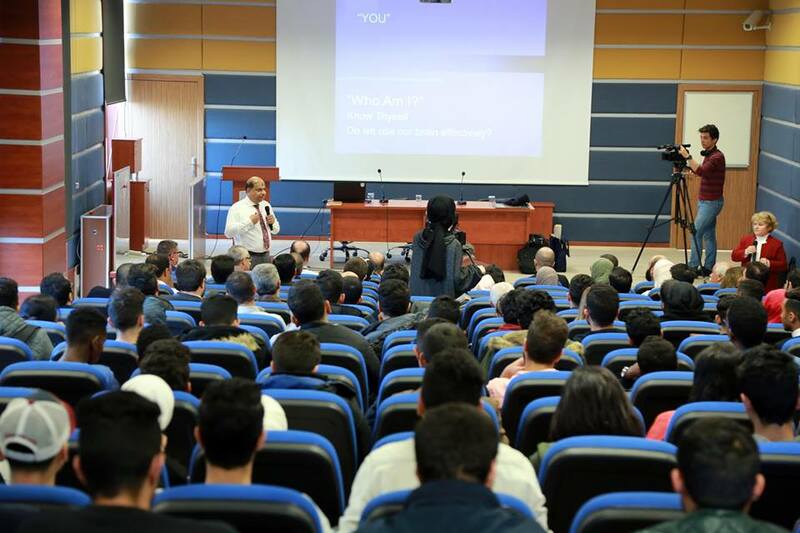 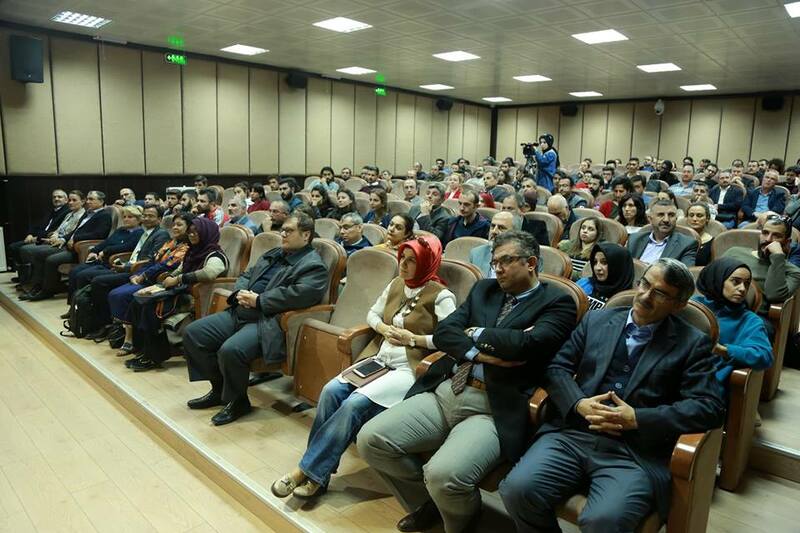 Students, academic and administrative staffs of different faculties of KBU joined in the sessions. 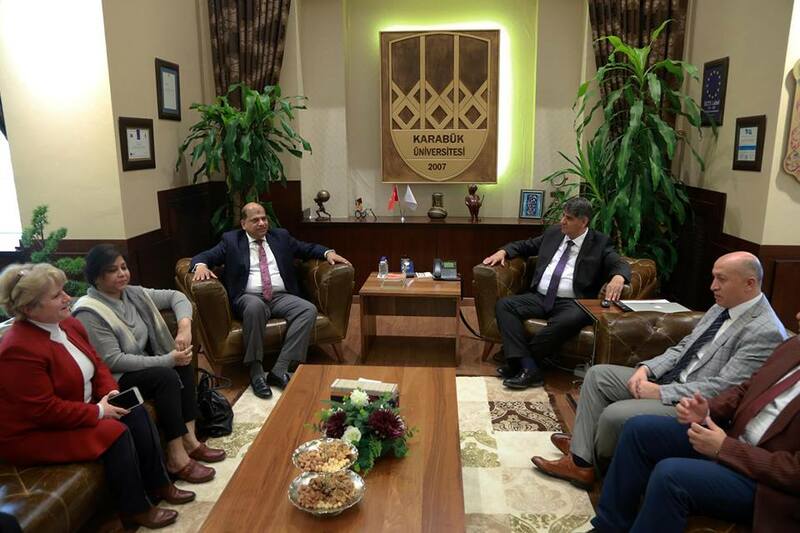 Dr. Yousuf Mahbubul Islam met Prof Dr. Refik Polat, Rector of KBU and discussed different mobility plans in the field of internationalization between the universities in coming days.